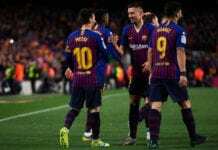 Messi equally emphasised that performances should be measured in the context of benefitting the team and further claimed he stays motivated by constantly improving. 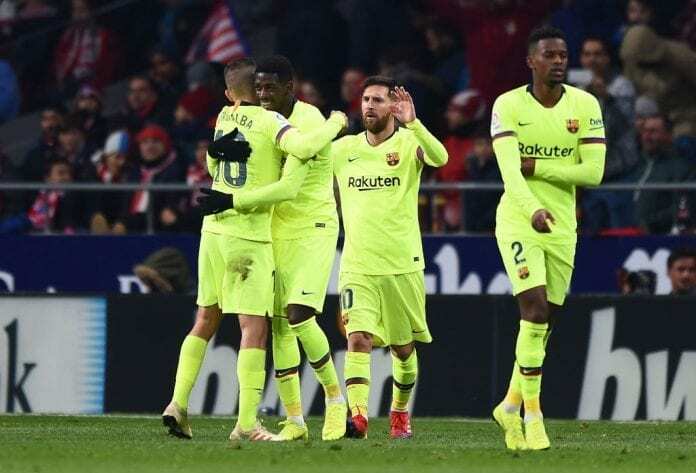 “It is always the case in football that the team collective is more important than the individual,” Messi told reporters, as cited by Football Espana. “When you look at which sides earn success in football it is always those who work together as a group, who fight for each other – and every single member holds value and importance. “It is always important to improve individually but this is in light of the collective because it is only important if you can help your team and be more successful on the pitch.